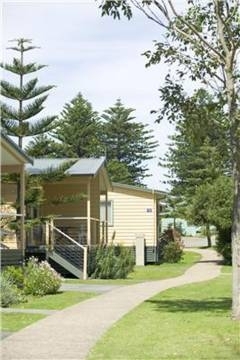 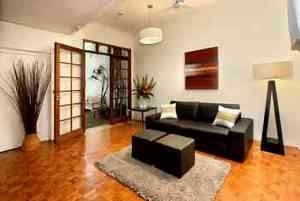 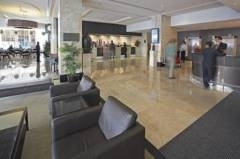 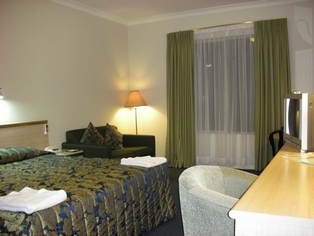 Located only 5 minutes from Sydney International Airport and only 10 minutes from the Domestic Terminal. 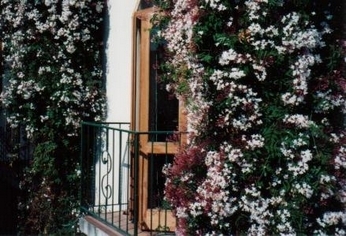 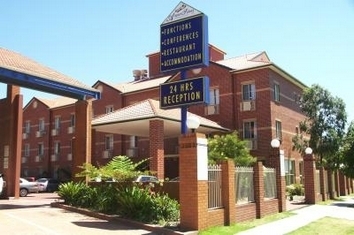 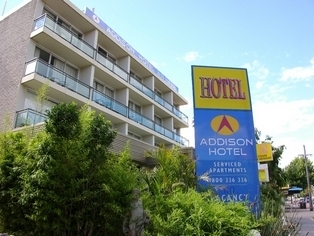 The hotel is only 13km from business district of Sydney and offers guests an alternative from the city noise whilst providing the convenience of modern accommodation at an affordable price. 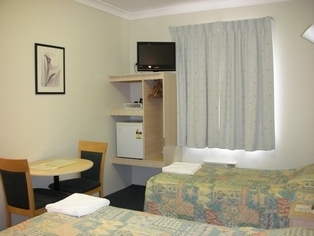 Stay with us at inner-Sydney accomodation, Australia Sunrise Lodge where you'll find everything you're looking for in Sydney hotels at great budget rates. 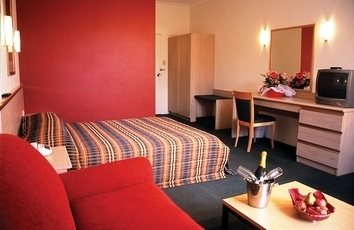 Just minutes to Sydney city centre, Sydney Opera House on the sparkling shore of magnificent Sydney Harbour, and all the attractions of the beautiful city of Sydney, our bright sunny accomodation rooms, most with private bathroom and balcony, look out over our hotels leafy garden. 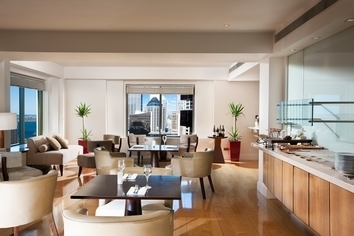 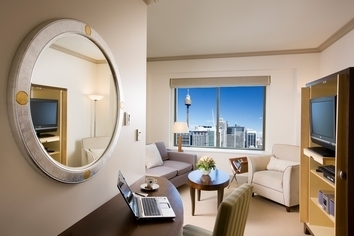 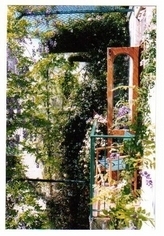 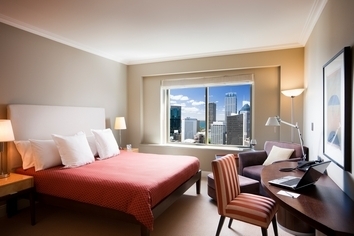 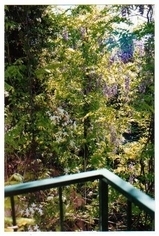 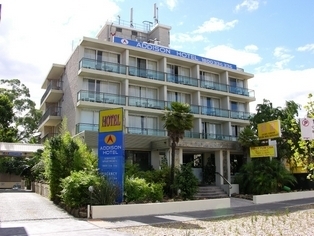 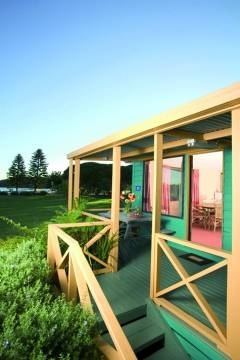 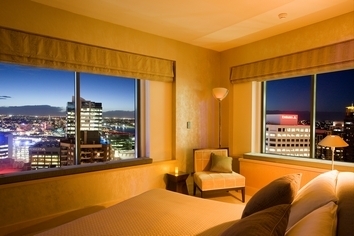 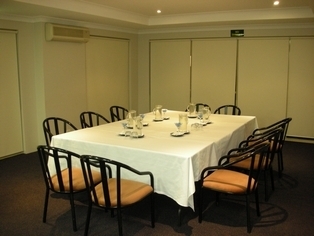 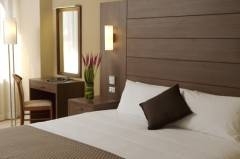 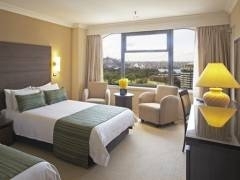 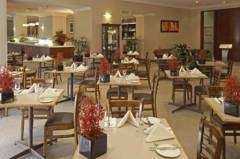 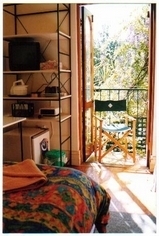 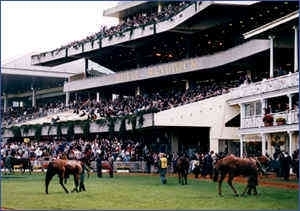 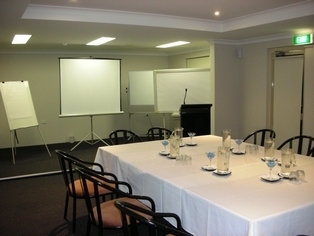 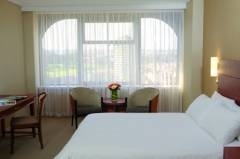 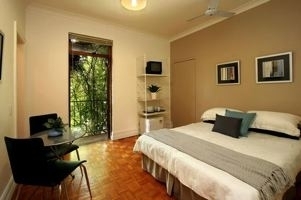 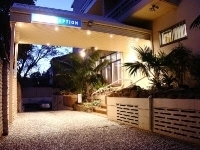 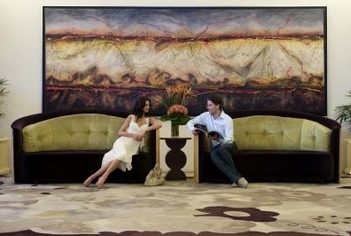 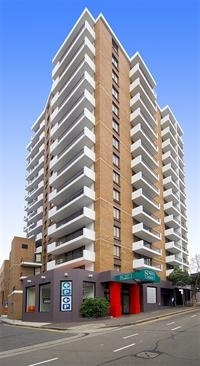 Newly renovated hotel completed in November 2007 offering stunning panoramic views of Sydney Harbour and city skyline. 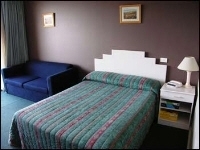 269 accommodation rooms and suites. 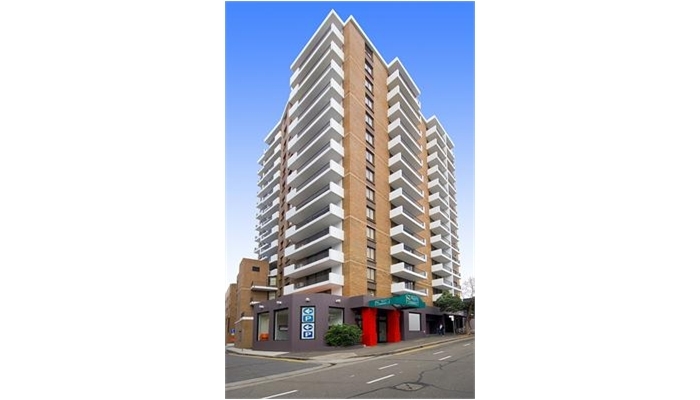 Centrally located to CBD, entertainment districts, eateries and cafes and trendy Oxford St, Stanley St and Woolloomooloo. 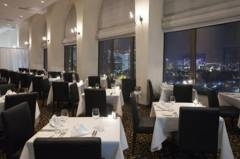 Offering brand new Seasons Cafe, 25th Floor Restaurant and Cocktail Bar and 24th Floor Gymnasium. 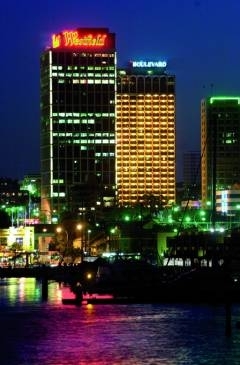 Further upgrades to William St with enhanced smart street lights and widen footpaths leading to Hyde Park.